We have been seeing it in the peloton for the past few years, most noticeably under Chris Froome in his last two TdF victories. And today, Stages Cycling has finally released the details to the public. 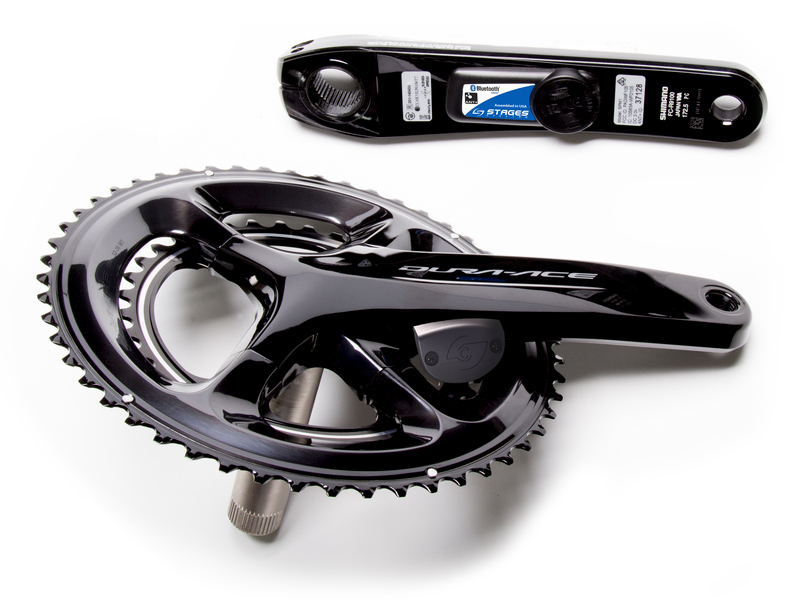 Building on the success of the Stages Power meter left-only solution, which brought accessibility to riders around the globe, Stages Power LR provides an option for riders who desire bilateral measurement. 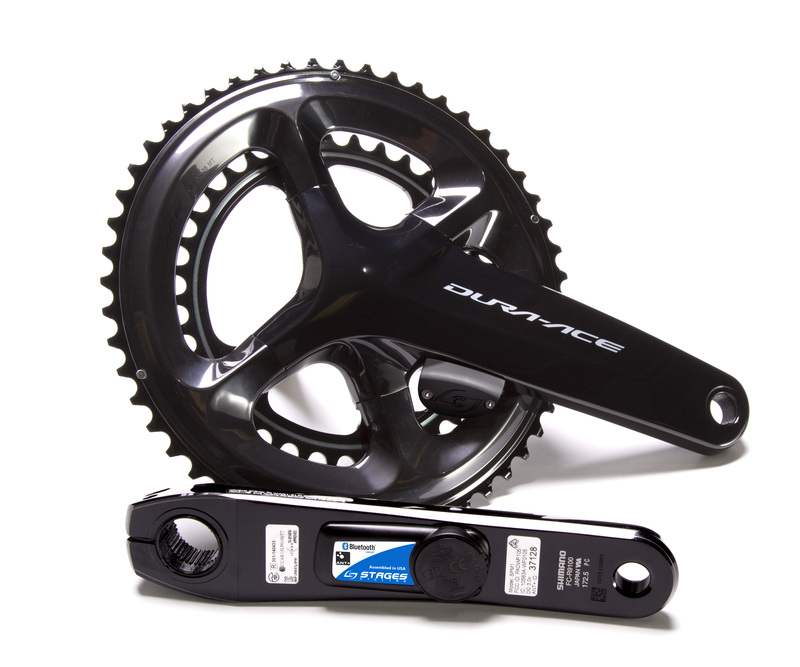 Stages Power LR for Shimano 9100 will begin shipping this fall for $1,299.99USD/€1,299/1,199£, with Shimano Ultegra R8000 ($999.99USD/€999/949£) following shortly after 9100 comes into shops. The Stages Power LR meter works with the Stages Dash head unit or any other third-party ANT+ and Bluetooth Smart compatible cycling computer to measure power within +/-2% accuracy of total measurement at 100w/90rpm, please note this takes into account the stacked tolerances of the two separate sensors. Active temperature compensation ensures consistency, while the IPX7 water resistance rating and battery life of 175+ hours from a user-replaceable 2032 coin battery complete a professional-level package that’s accurate, reliable, and durable. 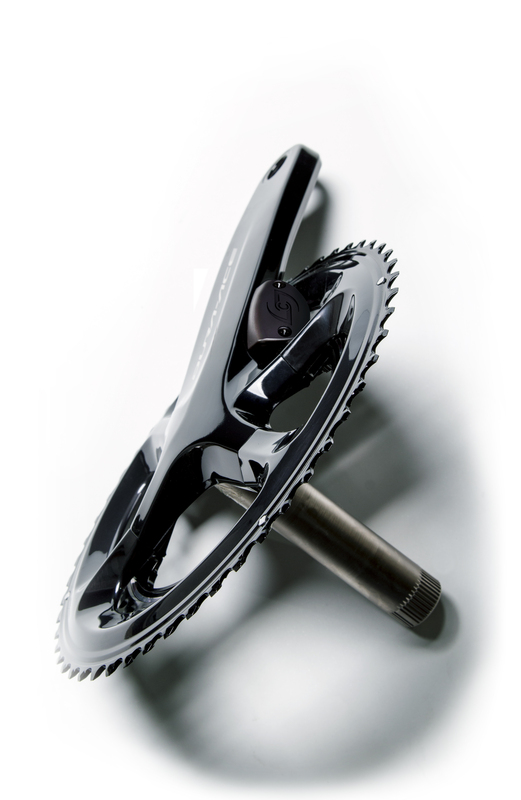 Stages Dual is lightweight, adding a mere 35g to the crank weight. 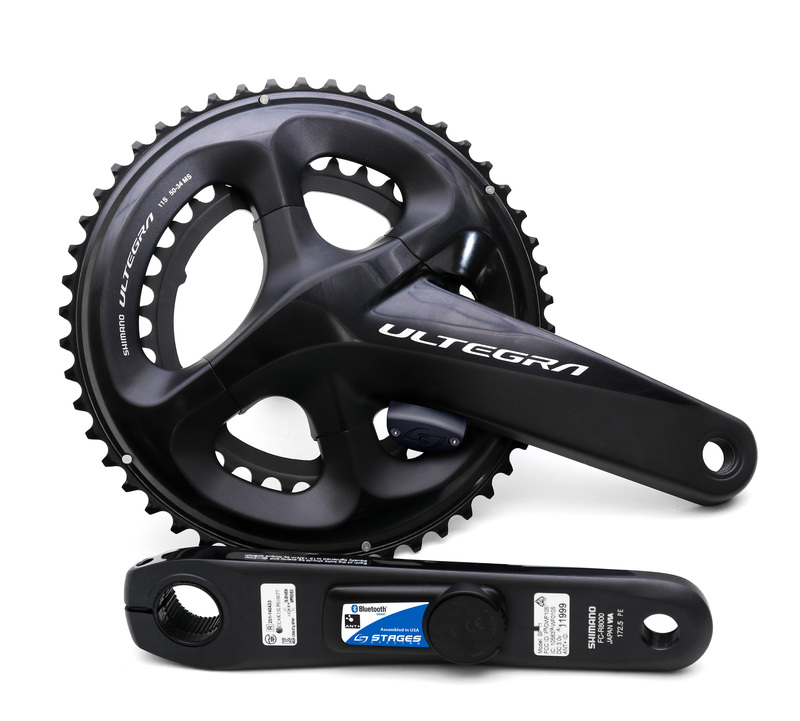 Internal sensors measure cadence, omitting the need for a magnet, and just like the original Stages Power meter, LR features wireless firmware update capability via the Stages Link app. 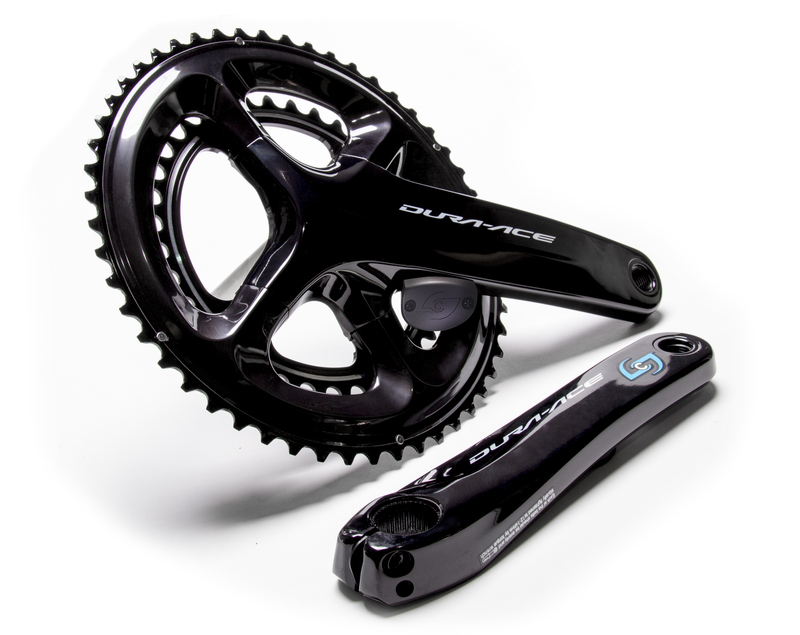 In conjunction with Stages Dash, Stages Cycling’s GPS head unit, and Stages Link, the cloud-based training service, Stages Power Meters complete the Stages Power Training Ecosystem, which provides a clear guide to bring athletes to their best performances. At $999, it will not be the lowest priced meter on the market. But considering the reputation that Stage’s has built (and continues to build), we don’t think that will be a deterrent. You should expect to see these showing up in your local transition area next year.